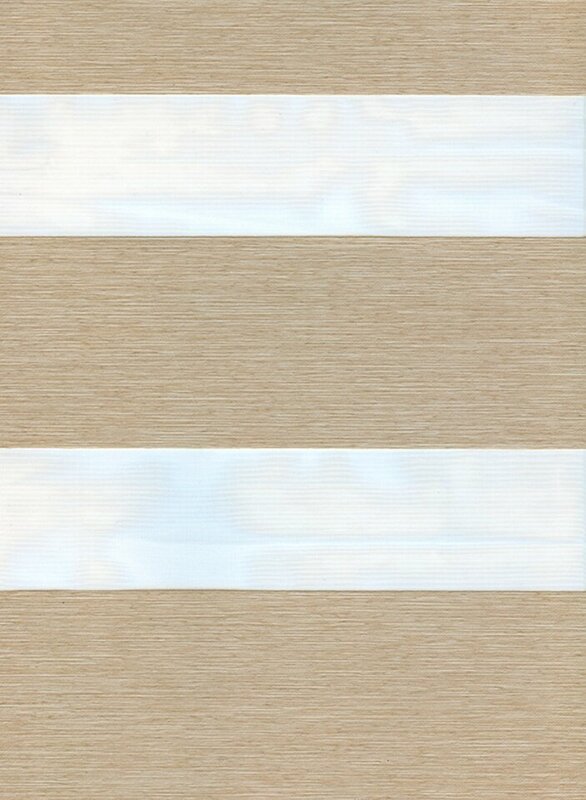 Open cassettes by Louvolite are a stylishg finishing touch to any roller blind, partly concealing the brackets, mechanism and roller tube. 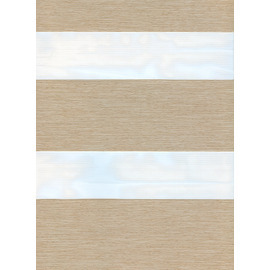 Open Cassettes are available in a range of colours shown below. Choose from the following child safe control options. 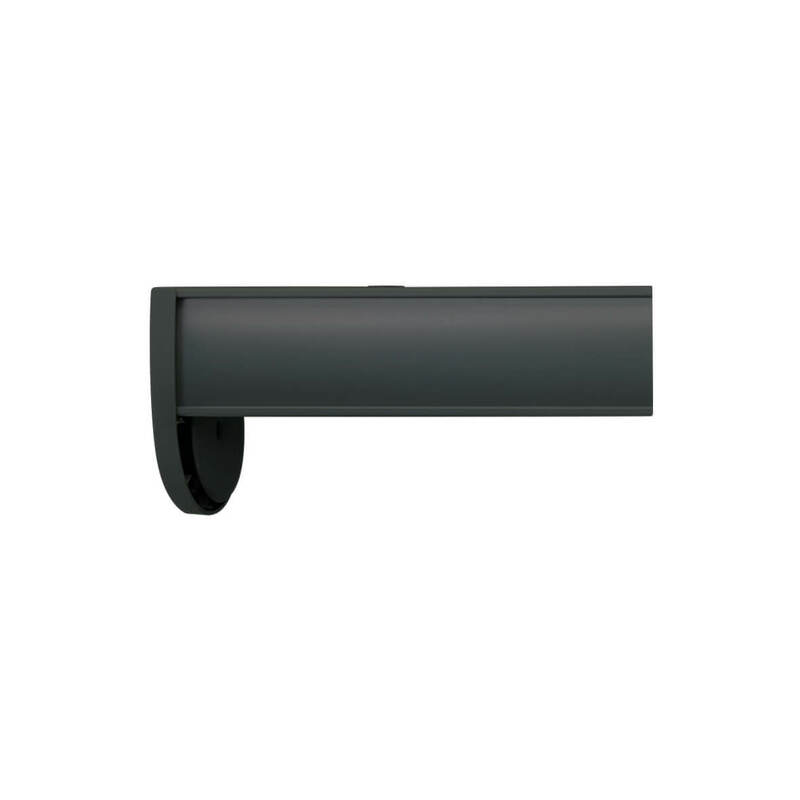 Metal Chain with Face Fix Anchor: Control by endless metal chain, secured to the face of your wall or window frame using a face fix safety anchor. In accordance with child safety legislation, the chain length will be manufactured at 1 metre. 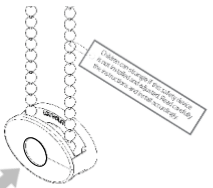 Metal Chain with Recess Fix Anchor: Control by endless metal chain, secured to side of the recess using a recess fix safety anchor. In accordance with child safety legislation, the chain length will be manufactured at 1 metre. 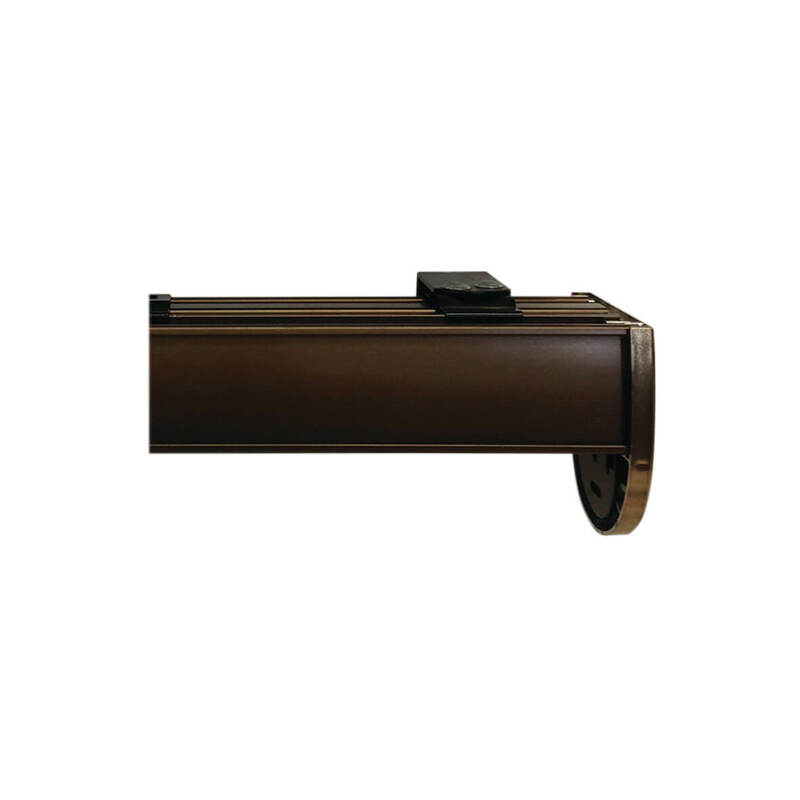 Motorised Battery Operated - Battery powered motorised operation is available with vision blinds at minimal additional cost. Magic Wand Battery Powered Motor: A control wand with integrated up and down switch. 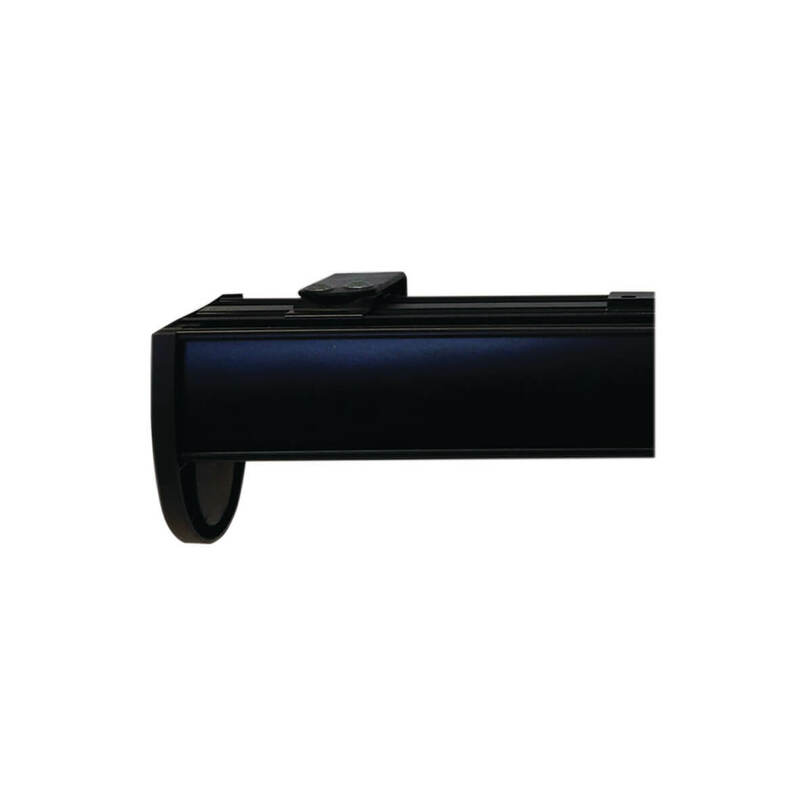 Powered by AA batteries contained within a separate tubular battery holder, which can be installed behind the blind. One Touch. Rechargeable Motor Radio Operated: A radio operated motor, by Louvolite, featuring an integrated Lithium rechargeable battery. Available handsets are 5 channel and 14 channel. Motor is recharged using a standard 3-pin charger which plugs into the head of the motor. Vision Blinds come with a choice of two handsets. 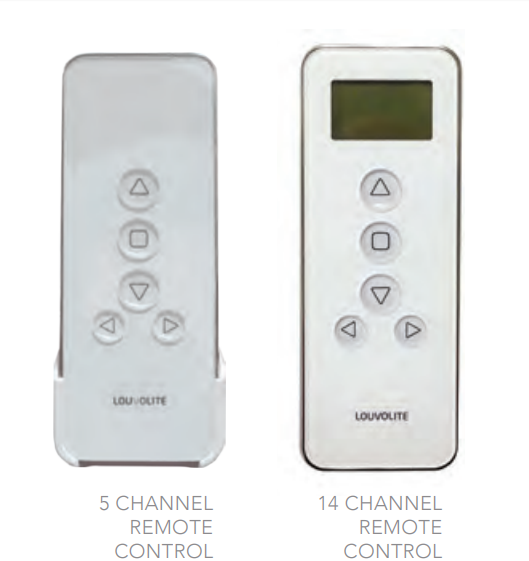 You can select a 5 channel handset or a 14 channel handset. Each channel on a handset can control multiple blinds. 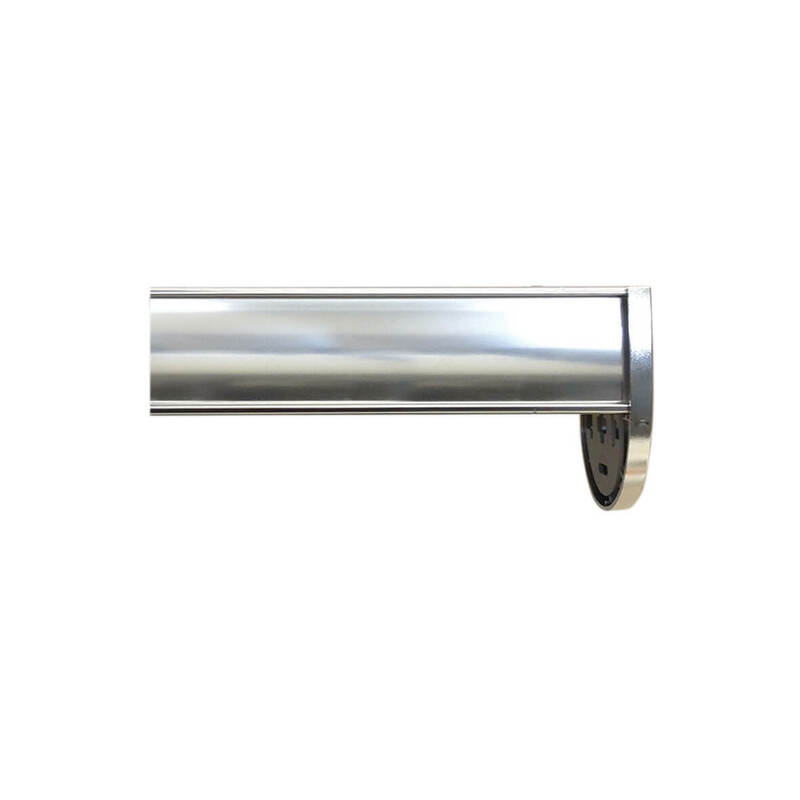 Vision blinds with one touch motors include a rechargeable battery which is built into the motor and hidden away in the roller tube. This battery can be recharged by simply plugging a charger into the head of the blind. 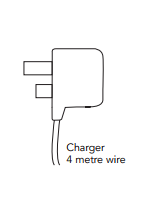 You can select a standard UK plug, or an EU plug, if you are taking your blinds into Europe. Child Safe By Design - Motorised Operation: Vision Blinds can be operated using an integrated motor. 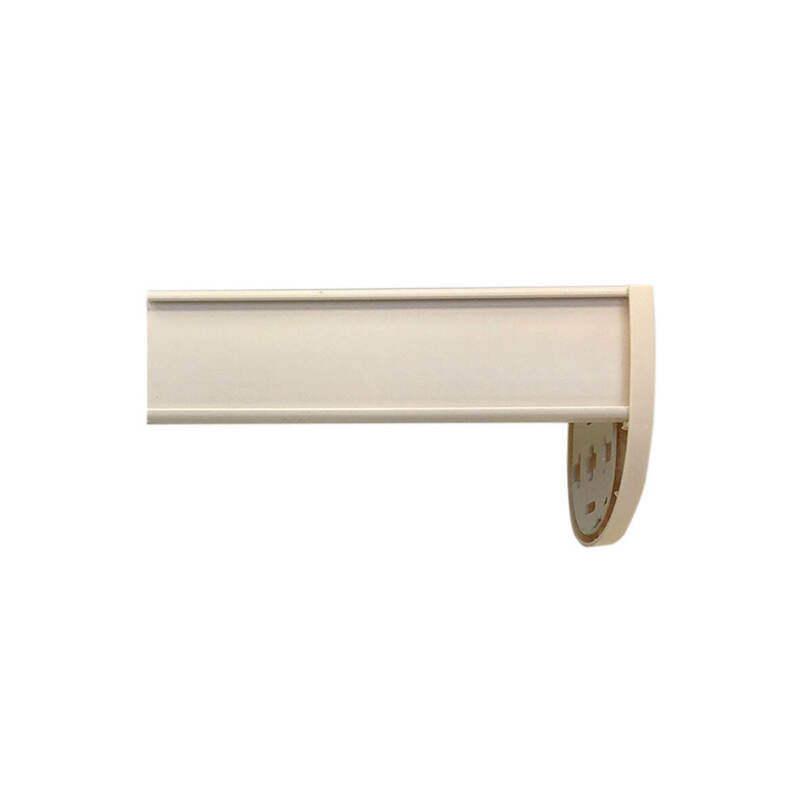 We call this ‘Child Safe by design’ as there are no looped cords or chains required to operate the blind. 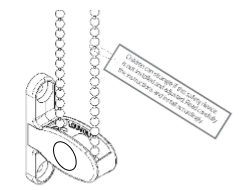 Child Safe - Plastic Chain with Child Safety Breakers: This product can be operated with a plastic control chain with child safety breakers, which will snap apart of significant load is placed on the chain. The chain can be easily reconnected to the breakers. In accordance with child safety legislation, the chain length will be manufactured at 2/3 of the blind drop. Safety breakers have been fully tested in compliance with British safety standard EN13120. Please contact our friendly customer service team if you need any further advice. Please note that beds, cots and other items of furniture should not be positioned next to operating chain, in order that the chain remain out of reach. 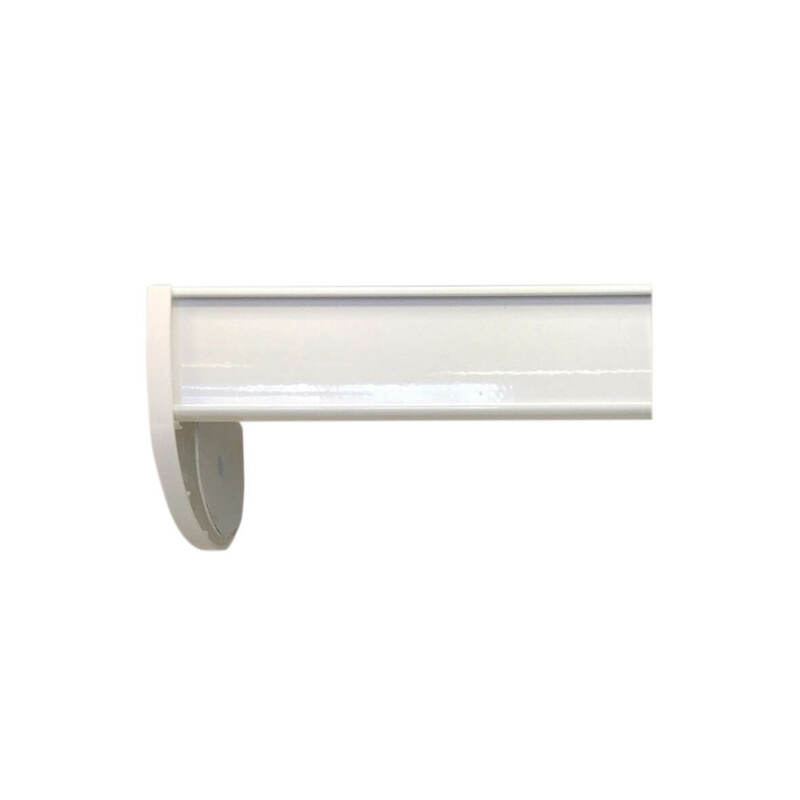 Child Safe - Metal Chain with Child Safety Anchor: This product can be operated with a metal looped chain which is secured to the wall/fixing surface with a child safety anchor. In accordance with child safety legislation, the chain will be manufactured at 1 metre in length. Child safety devices have been fully tested in compliance with British safety standard EN13120. You will find details of how to install the devices in the installation instructions. Please contact our friendly customer service team if you need any further advice. Please note that beds, cots and other items of furniture should not be positioned next to operating chain, in order that the chain remain out of reach.